SBI Life Insurance, one of the leading life insurers in the country registered an increase of 32% in its New Business Premium; to Rs. 9470 crore for the nine month ended December 2018 via-a-vis Rs 7200 crore for the similar period last year. 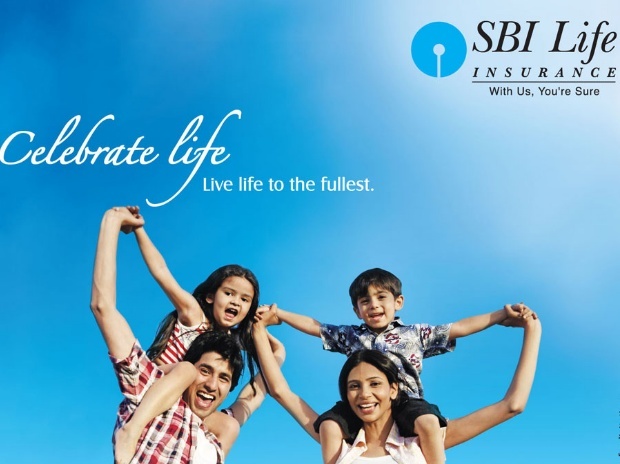 Establishing a clear focus on protection, SBI Life’s protection new business premium collection stood at Rs. 1060 crore for the nine months ended December 2018 registering a 170% increase over the Rs 390 crore for the same period last year. Individual New Business Premium collection increased by 14% to Rs 6600 crore from Rs 5790 crore over the corresponding period, a year ago. SBI Life’s profit after tax has increased by 13% to Rs. 870 crore for the nine months ended December 2018, over Rs 770 crore in the similar period last year. SBI Life’s AUM also continued to grow at 20.2% to Rs 1,34,150 crore from Rs. 1,11,630 crore as of December 2018, with the debt-equity mix of 78:22. 90% of the debt investments are in AAA and Sovereign instruments. The company has a diversified distribution network of 1, 74, 651 trained insurance professionals and wide presence in 859 offices across the country, comprising of strong bancassurance channel, agency channel and others comprising of corporate agents, brokers, micro agents, common service centers, insurance marketing forms, web aggregators and direct business.